We are so excited to share this news with our lovely guests… The Burlington Hotel has been awarded the 2018 TripAdvisor Travellers’ Choice Award! 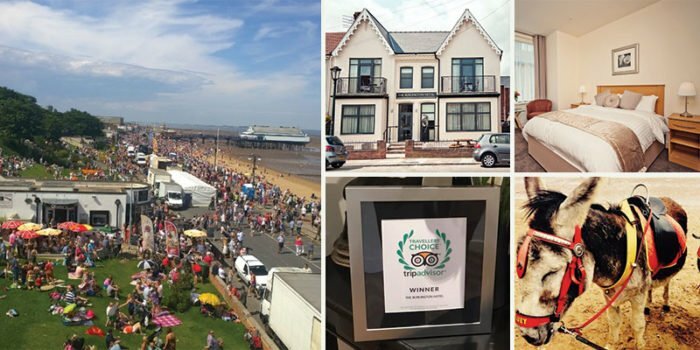 We would like to say a BIG thank you to everyone who has left us their reviews and opinions after their stays in Cleethorpes. We love hearing all about your time with us and take on board all of your feedback. And of course, thank you to our brilliant, hard-working team and our wonderful Managing Directors, Ruth and Andy! on 31st May so be quick! 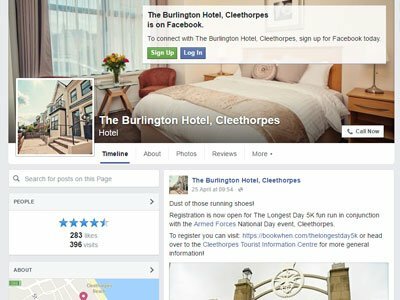 You can keep up to date with news and updates from the team at The Burlington Hotel over on Facebook and Instagram. 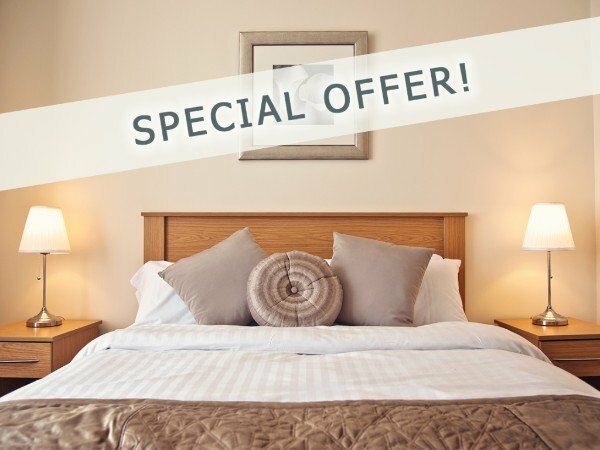 We’ll share upcoming events, special offers and lots of photos of our beautiful Cleethorpes!